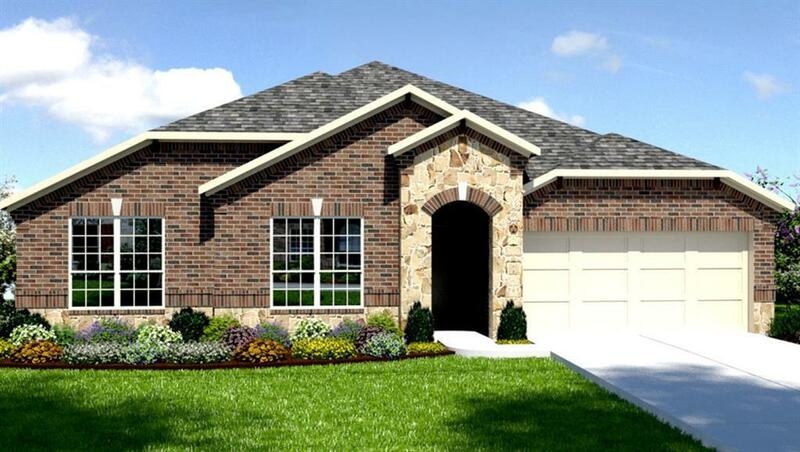 NEW DR Horton home in the Balmoral master planned community! Features a grand brick and stone exterior with lovely front porch! Fantastic floor plan with open living spaces and island kitchen! 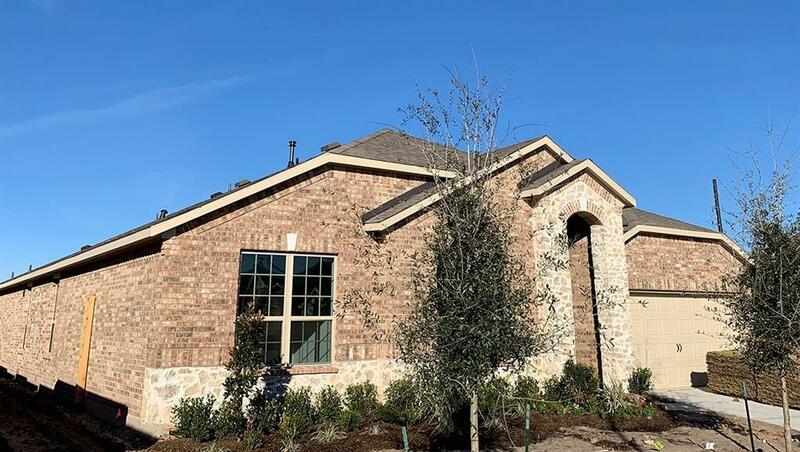 Features include modern finishes, stainless steel appliances by Frigidare, spa like master bath, beautiful fireplace, useful covered patio, and the list goes on! 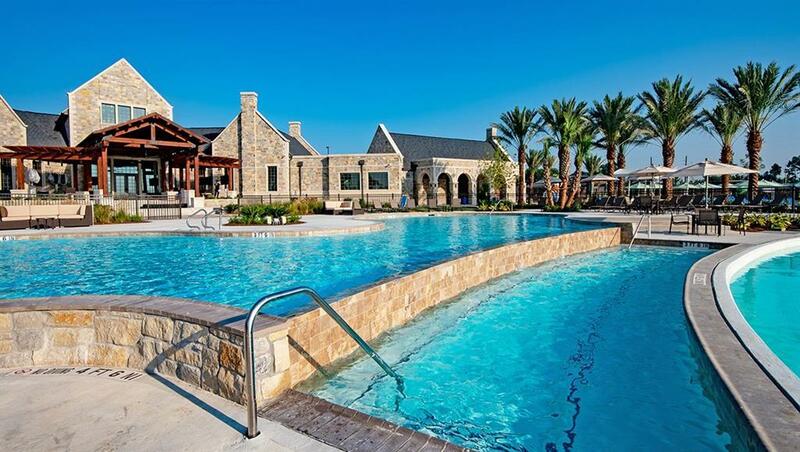 Balmoral is set on 580 acres and offers beautiful home-sites with a community of impressive amenities. 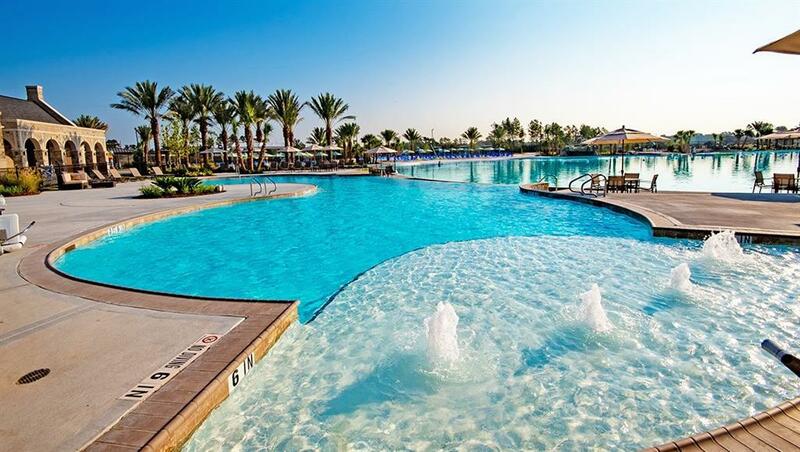 The highly-anticipated Crystal Lagoon features a sand beach, 7,500 sqft clubhouse; including a fitness center, resort style pool, sand volleyball court, splash-pad, playground and walking path circling the Lagoon. DR Horton is America's #1 and largest homebuilder! Come out to Balmoral and make this new home yours today! !